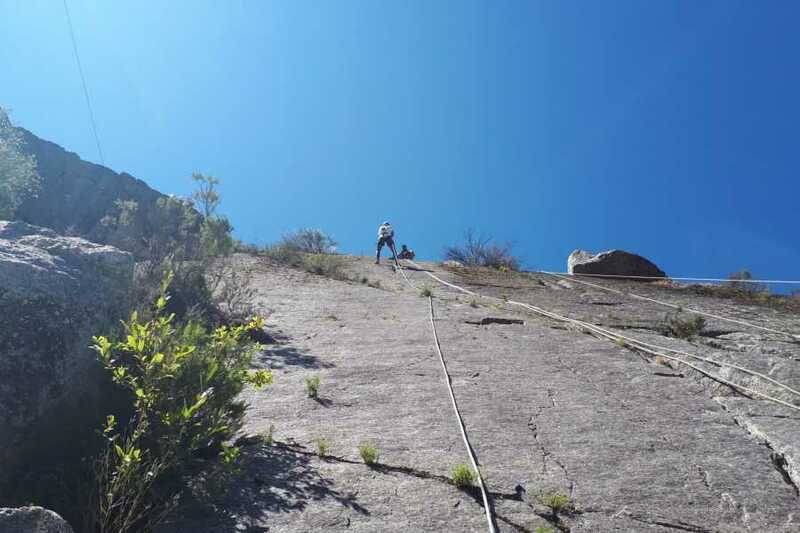 If you don’t like to climb up – go down! 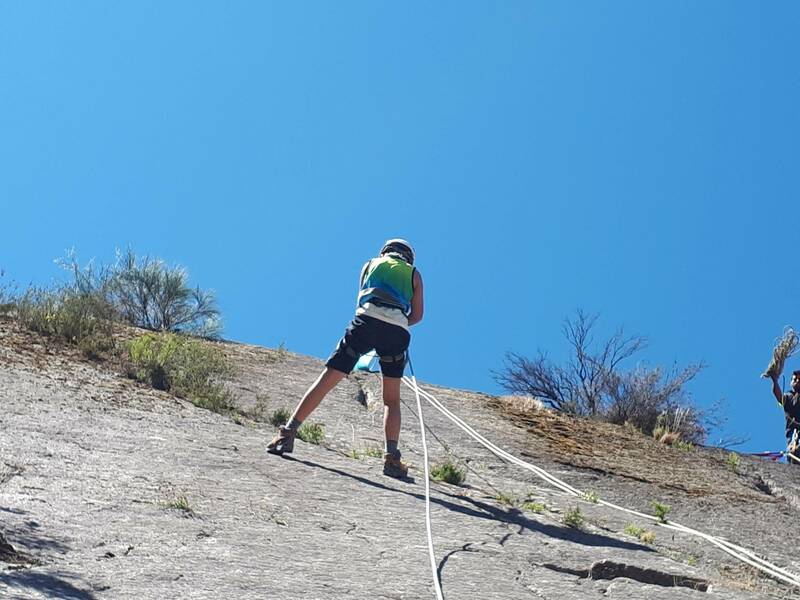 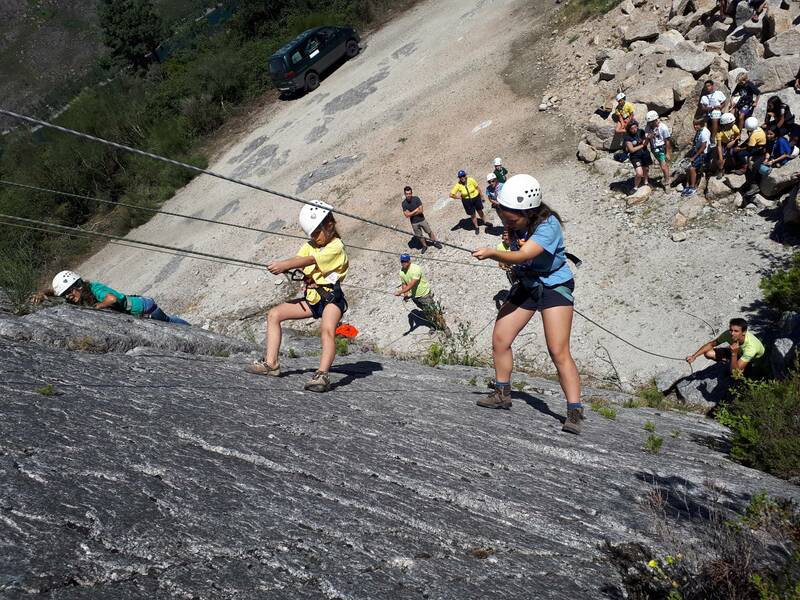 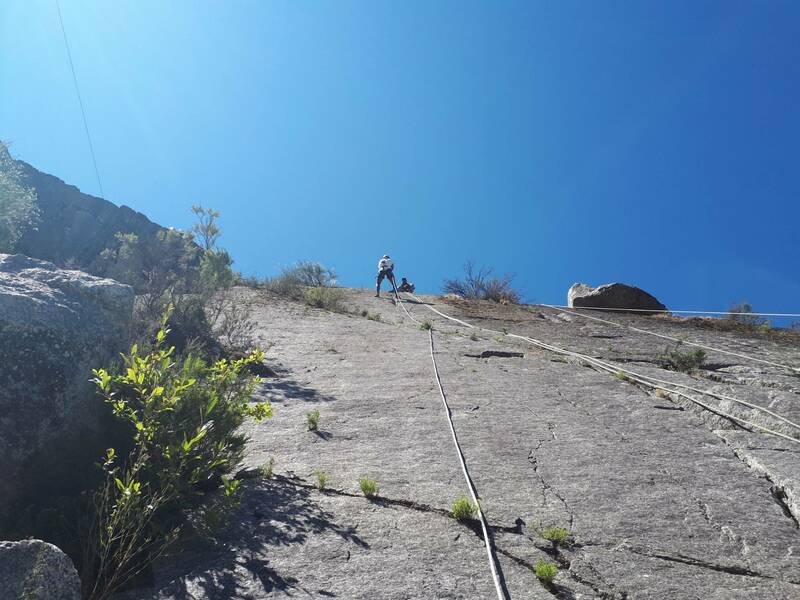 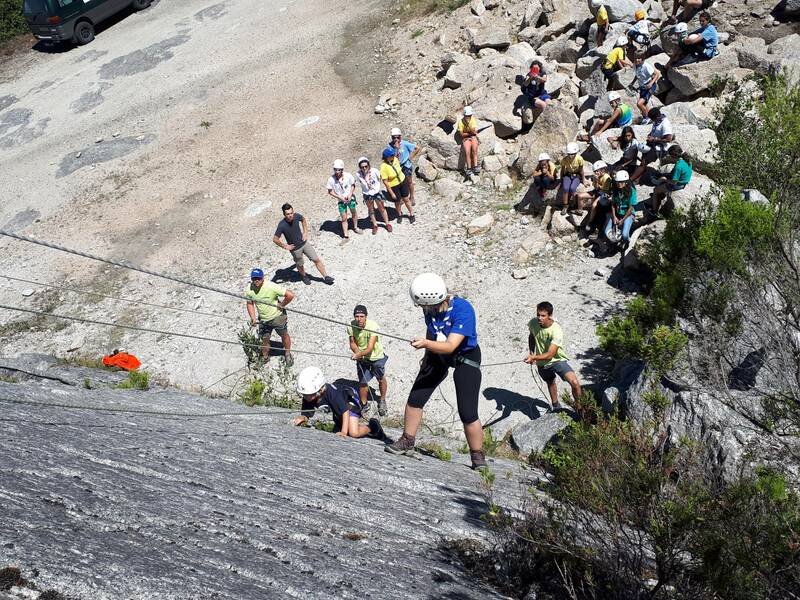 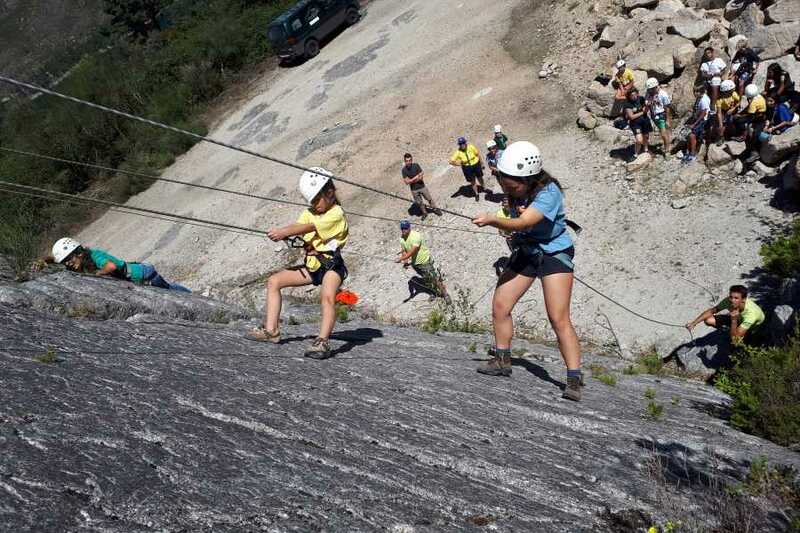 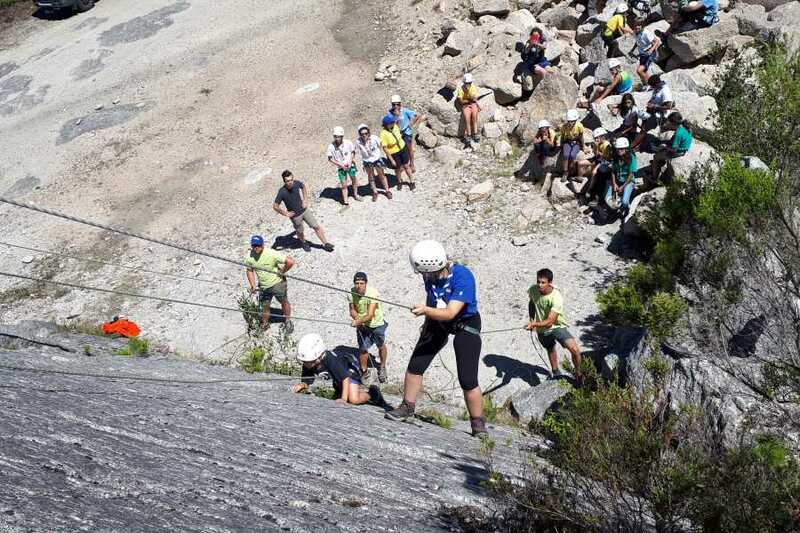 The activity will proceed according to the experience of the participants, using natural granitic rock walls with different difficulty levels. 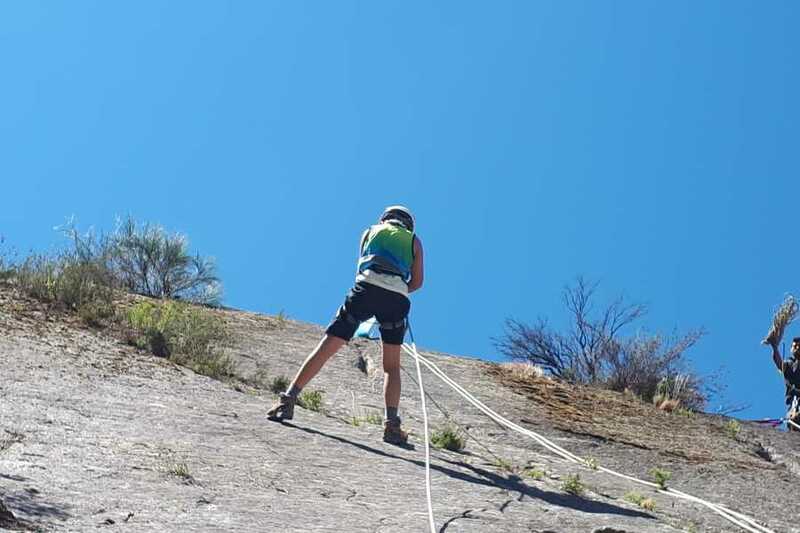 Since this is a modality where obstacles must be surpassed, we put at your disposal the most modern equipment and specialized monitors to ensure safety at all times.